LITTLE ROCK, Ark. 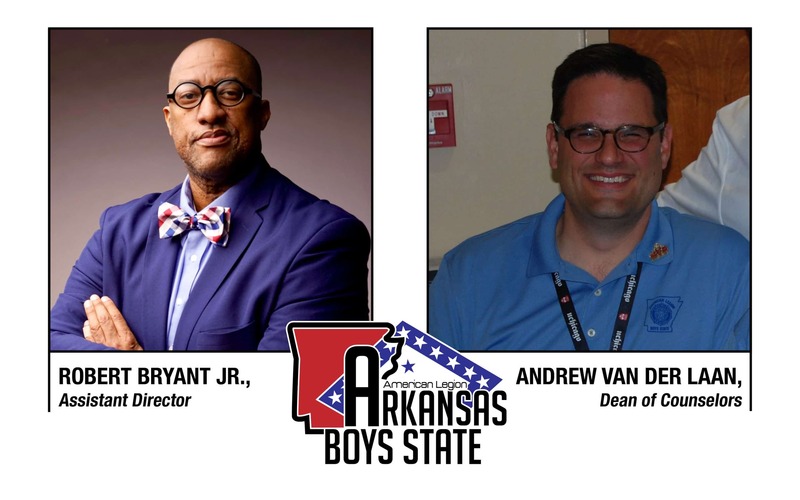 — Two new appointments to the Arkansas Boys State leadership team will aid in the leadership of the 79-year old program, which has become a legacy in the development of the state and country’s most influential leaders. Robert Bryant Jr., who has been with the program year since his delegate year in 1988 as a rising high school senior from Lonoke, will assume the role of assistant director after serving as dean of counselors. 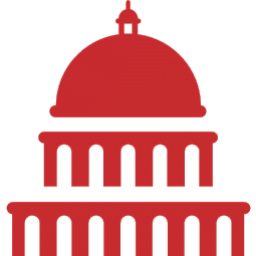 The newly created assistant director position will serve as a direct adviser to the director and will aid in the operational and decision-making components of the program. Andrew Van Der Laan becomes the new dean of counselors. Van Der Laan comes to Arkansas Boys State from California Boys State. Dean of counselors is responsible for overseeing all hiring and coordination of the program’s counseling staff, from junior counselors to support staff. Jackson said he is eager for the leadership and vision that Bryant and Van Der Laan bring to Arkansas Boys State.